We are Southfields SW18 based minicabs company. We provide local taxi service to and from Heathrow Airport. Our taxi service is open 24/7 in and around Southfields area. We provide taxi service to all local pubs, clubs, nightclubs hospitals and hotels in the local area as well as throughout London. 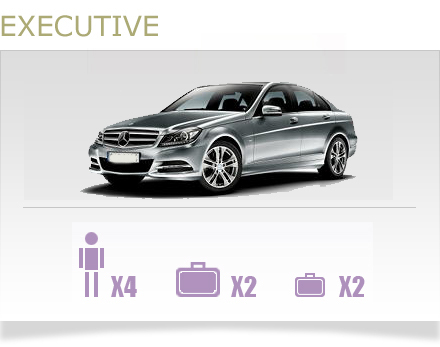 Our drivers are carefully selected with nice and tidy cars. 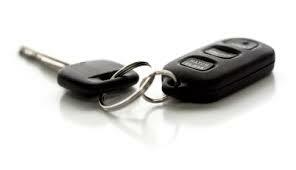 Our vehicles are fully licensed and insured for your safety. So if you need a taxi company who cares about the comfort of the riders then give us a chance to drive you around. You can call us on 020 8874 0644, send us a text on 07590688027 or drop us an email for an instant response. You can pay for your taxi ride in cash or by your debit or credit card with no extra charge. So book your taxi today. If you are traveling with young children and need a baby seat please let us know at the time of booking. We provide baby seats and booster for no extra cost. 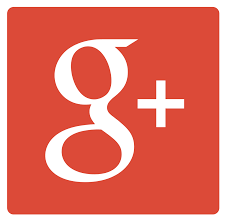 Try our friendly, cheap, professional and fully licensed taxi service. We provide minicabs taxi service for all journeys short or long distance just give us a call and we will be right there with no waiting time. 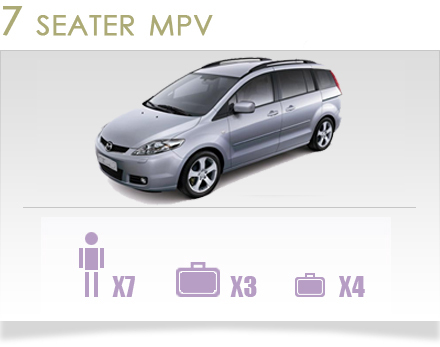 Our drivers are fully trained to provide you meet and greet service at the airport. You are traveling to or from Heathrow airport and required a reliable taxi then give a call for our fixed price taxi service. 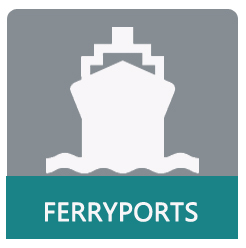 We will try to make your journey to or from the airp[ort hassle free. Book your taxi for a pick to these airports or drop off to the airports. 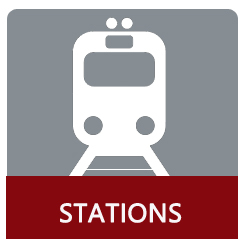 Our fares are fixed and reasonable. We do not charge any waiting time if your flight is delayed or your stuck inside at long immigration queue. 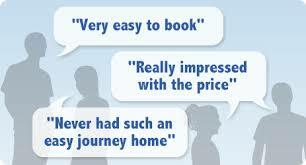 Booking a taxi with us is very easy. Give us a call for more information. Taxi minicabs from Southfields to London Heathrow airport, Minicabs taxi service from Southfields Wandsworth to London Gatwick airport, Local taxi minicabs from Southfields to London Stanstead airport, Book taxi minicabs from Southfields ar3ea to London Luton airport, Taxi service from Southfields area to any London airport is available 24/7. 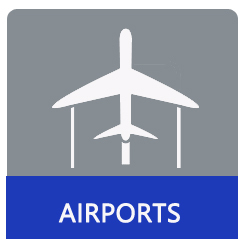 Book your airport transfers from Southfields SW18 and SW19 to any airport, long distance short distance online or call us on 020 8874 0644. You can pay by debit or credit card or PayPal. 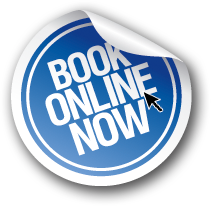 Book your taxi from Southfields today. Local and reliable airport minicabs service for airport transfers in Southfields area of London. 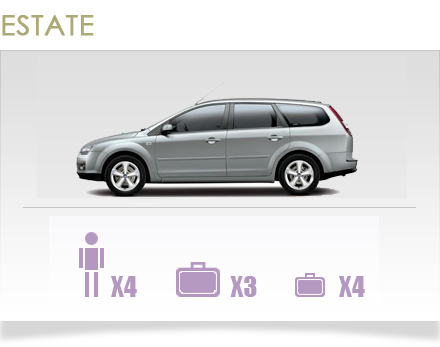 Airport taxi minicabs service is available 24/7. 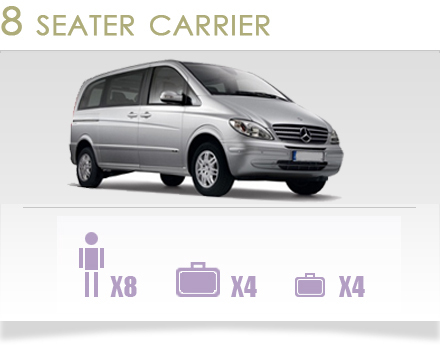 Heathrow taxi and Gatwick taxi service are available at very competitive prices. 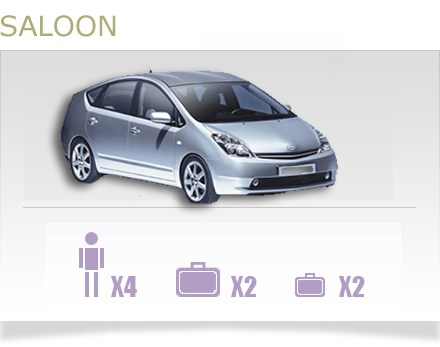 Taxi to London Stansted airport and taxi Luton airport is also on hand. 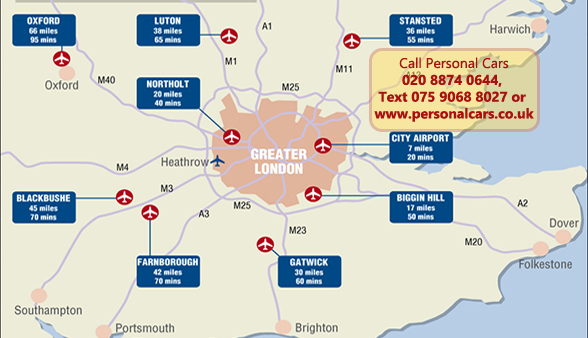 If you need taxi service to London city airport than speak to us. 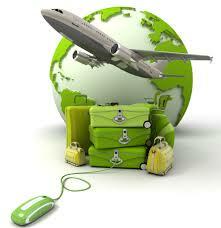 We specialize in taxi service for airport transfers. Call us or drop us an email.